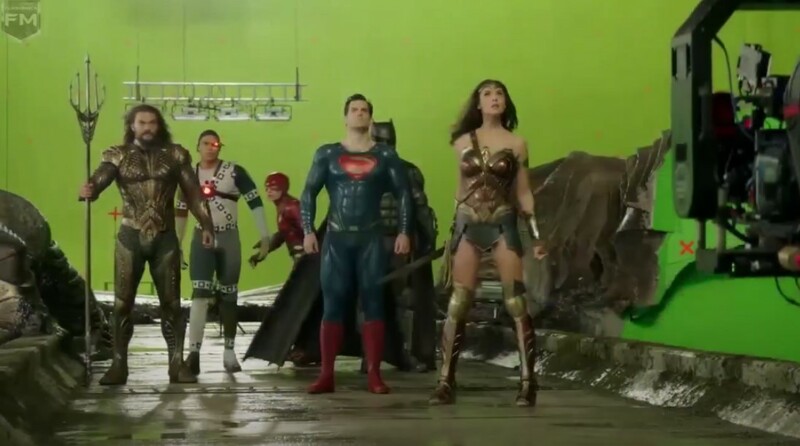 Fans of Zack Snyder are still begging Warner Bros. to release a director's cut version of Justice League, with a new scene revealed to further tease what could have been. 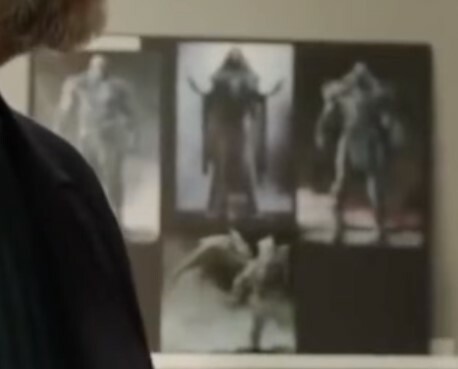 A fan posted a pic on the Vero social networking app from the Justice League Blu-Ray bonus features featuring the Justice League looking up at something, which wasn't a part of the Joss Whedon theatrical cut. Since it is technically "official" as it is a part of the Justice League Blu-Ray bonus features, the fan remarks that Zack Snyder can talk about it. Snyder then commented revealing, "It's from the end looking into a boom tube." Obviously with a boom tube appearing at the end of Justice League, we can guess it would have led into Justice League 2 with Darkseid. Darkseid was actually once a part of Justice League, as a fan told Kevin Smith she saw the DC villain, albeit in an unfinished state in rough cut footage. 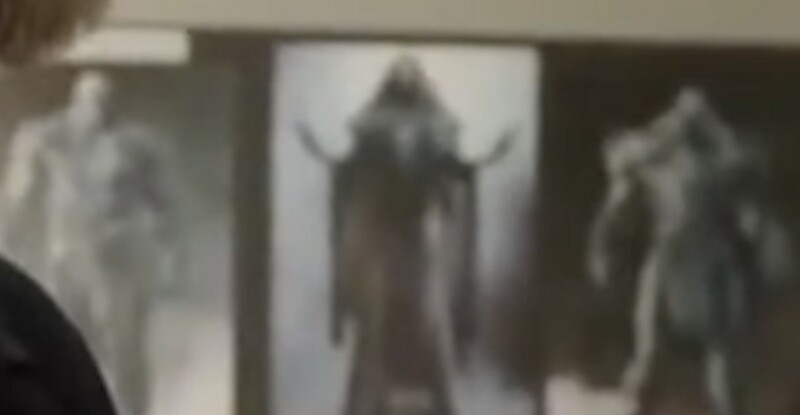 In addition, Darkseid concept art has surfaced, but sadly it's not a clear image.